It’s never too early to start thinking about your Christmas decorating plans, especially with all the great early Christmas deals already out on the market. The Lakeside Collection is already stocked with Christmas gear to get your home ready for the holidays. 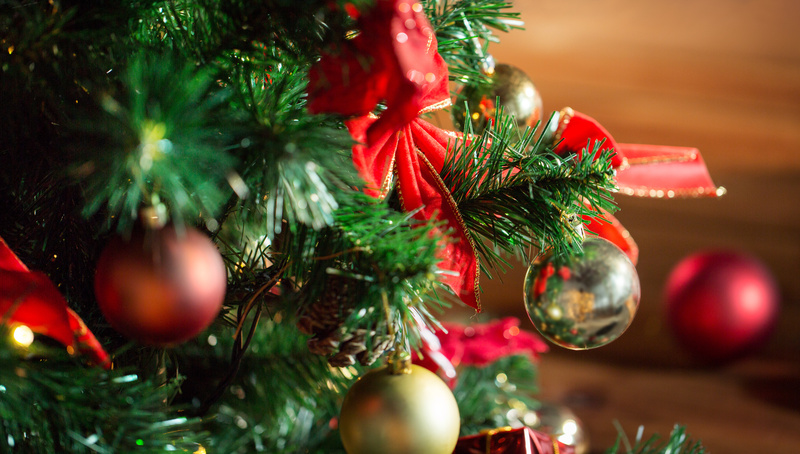 In the spirit of the upcoming season, let’s take a look at some of the most popular Christmas tree types and the best ways to dress them up to help you find the right decorations. Perhaps the most well-known Christmas tree by name, but there are many reasons why the iconic tree has been a popular staple in American homes around Christmas time. For one, the needles are pretty soft, safer for kids or pets. 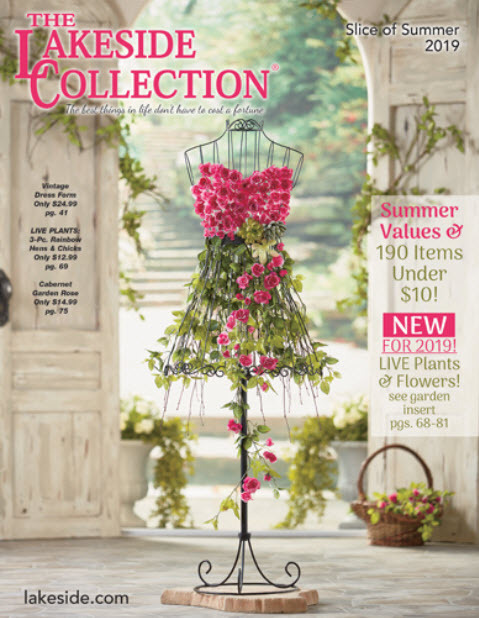 Second, the firm needles branch out in many directions, making it easy to hang ornaments. Lastly, unlike most trees bred for the holidays, they can be found in giant sizes for families that like to go big. If you’re in need of a tree that will stand tough while being transported and dragged around, the Fraser Fir might be the tree for you. 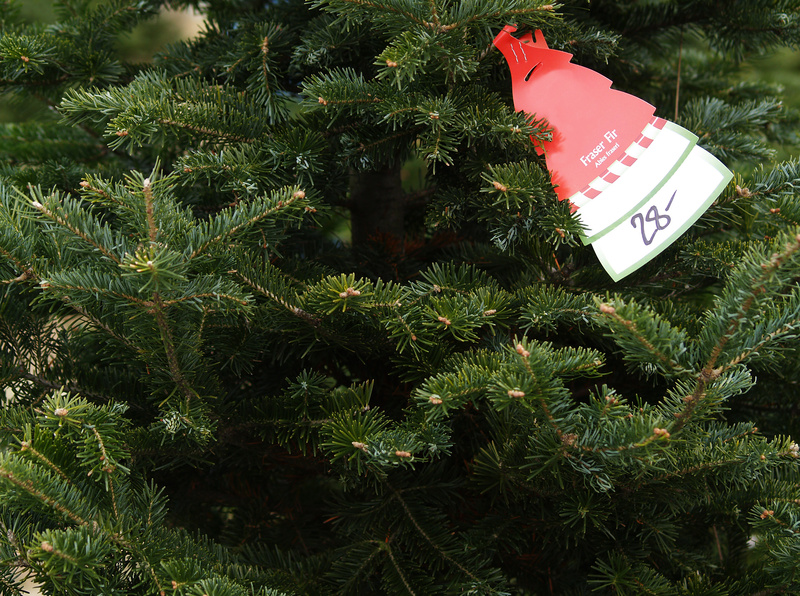 Fairly similar to the Balsam Fir, this durable tree is usually found in the 6 to 7 foot range that makes it easy for most people to throw the star on top, has a bluish tint to its dark green needles and sturdy branches that will be able to hold up most of the heavier ornaments you need to put on the tree. While it might not have the sweet Christmas scent that the Douglas, Fraser or Balsam Firs might, the Scotch Pine was literally made for Christmas. 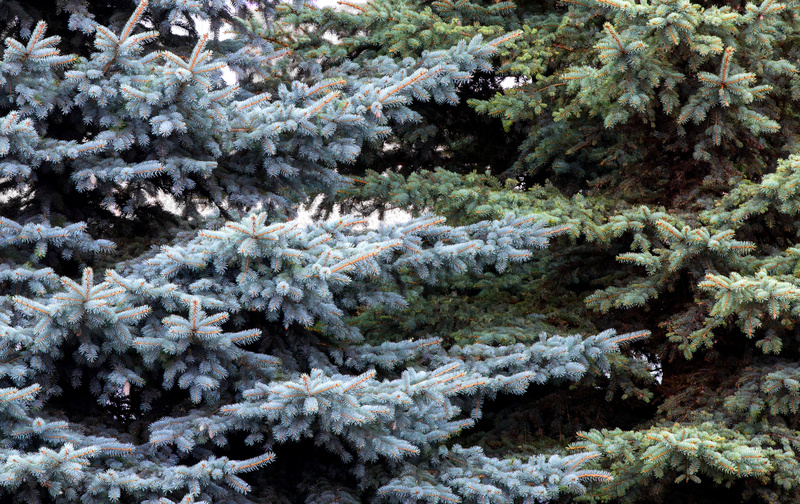 It’s the most commercial Christmas tree, with brighter coat of needles than the typically bluish firs. 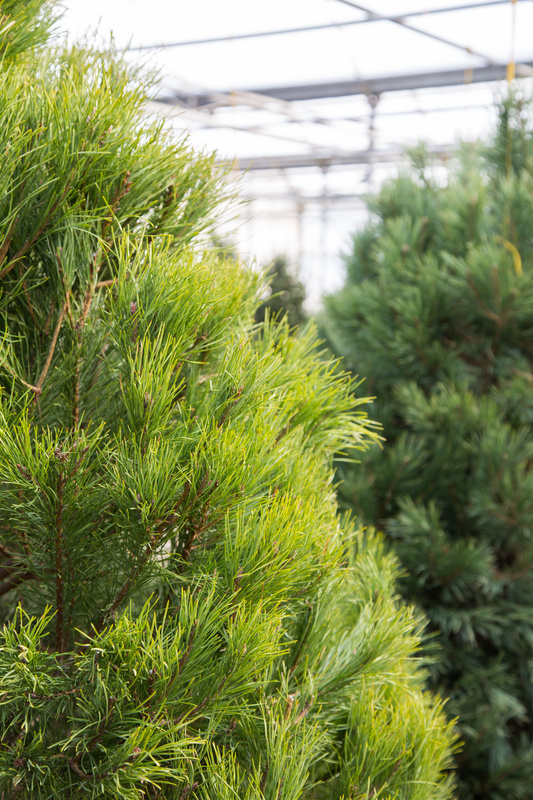 The Scotch Pine is also known for its durability, easily surviving throughout the holidays, capable of withstanding dry spells and rarely shedding its needles to save time on maintenance. Christmas traditionalists scoff at the rising popularity of artificial trees, but the truth is that they’re much more practical than real firs and pines. Families across the country delight in how much money can be saved by using the same artificial tree year after year, sigh in relief at avoiding another holiday shopping session and rave about not having to deal with all the watering and needle cleanup that can occur on a daily basis.